WIN A HOLIDAY TO CAPE TOWN! Q Radio have teamed up with Turkish Airlines to give one lucky listener the chance to win! Fly from Dublin to Cape Town with Turkish Airlines, relax and stay at the five star Glen Avon Lodge in Constantia for 5 nights including breakfast. A great retreat away from the hustle and bustle of the Mother City from which to explore the Cape’s many attractions including the Winelands, Table Mountain, the V&A Waterfront, beaches and Cape Peninsular. 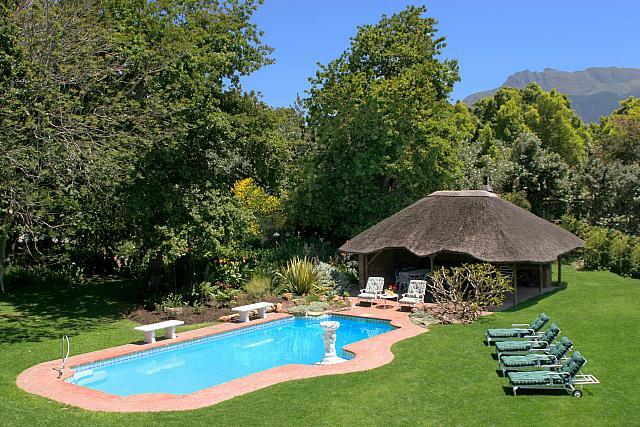 You will get to enjoy pure luxury and scenic surroundings in South Africa. We are also giving you 8,000 South Africian Rand to spend! Simply answer the question below for the chance to WIN a holiday in paradise! Q: What is the legislative Capital of South Africa? Texts close at 12 Noon on Monday 28th November then Owen and Yazz could be calling you at 4.30pm on Monday’s Big Drive Home! Make sure to tune into Q Radio. 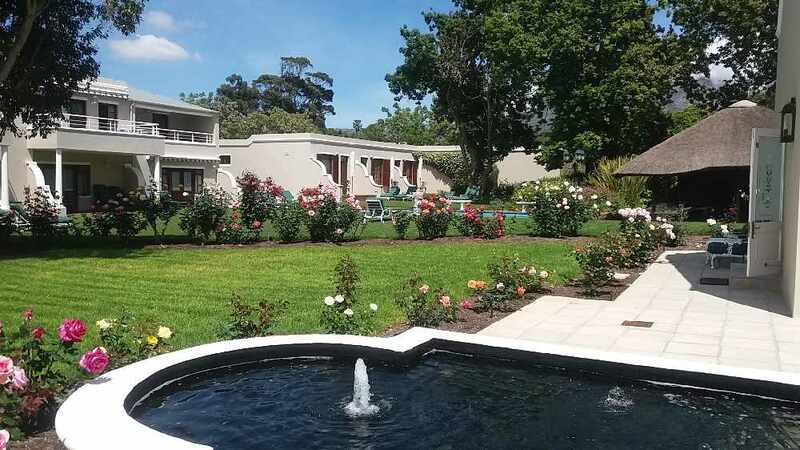 Glen Avon Lodge is a family run boutique hotel in the heart of Cape Town’s leafy Constantia Valley, just 20 minutes from the airport and the V&A Waterfront. Annette and David Stringer along with their daughter Wendy ensure that all guests feel like part of their family in this gracious Cape Dutch Manor House with its beautiful gardens and solar heated pool. The hotel is full of character and has a great sense of place and history with the Manor House dating back to the slave era of the Dutch East India Company with poignant reminders such as prayer books and mint coins embedded by the slaves in the corners of its foundations for luck. Rooms offer an honesty fridge and tea and coffee making facilities while Suites include a butler’s cupboard with fridge, sink, microwave, kettle, toaster, crockery and cutlery. 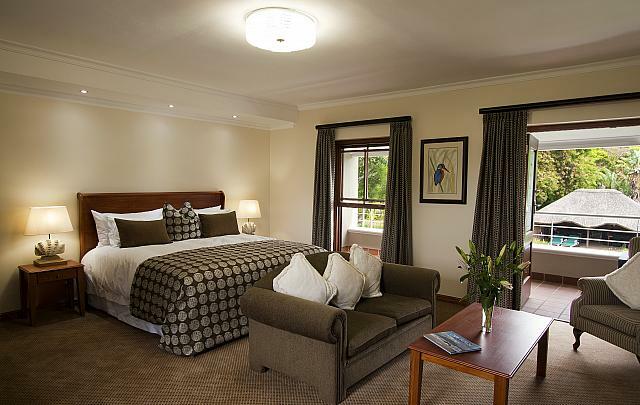 Glen Avon is renowned for its hearty breakfasts and gourmet evening dining complemented by fine local wines. Cuisine is a blend of international & local flavours enhanced by freshly picked herbs and greens from the vegetable patch. Resident chef Emmanuel and his wife Beauty have been cooking up a storm in the kitchen for more than 8 years under the guidance of Wendy who is a talented Cordon Bleu Chef. For more details please, visit the website here. Watch the below video to see what Cape Town has to offer. Winning prize is two return economy tickets to Capetown from Dublin. Dinner can be booked at an extra cost.